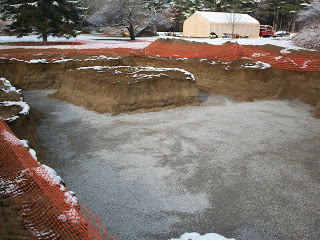 When it comes to our services and septic systems, we offer our customers powerful resources that are a recipe for success. Listed below is a comprehensive list of services we offer our clients. Please contact us if you would like more information. 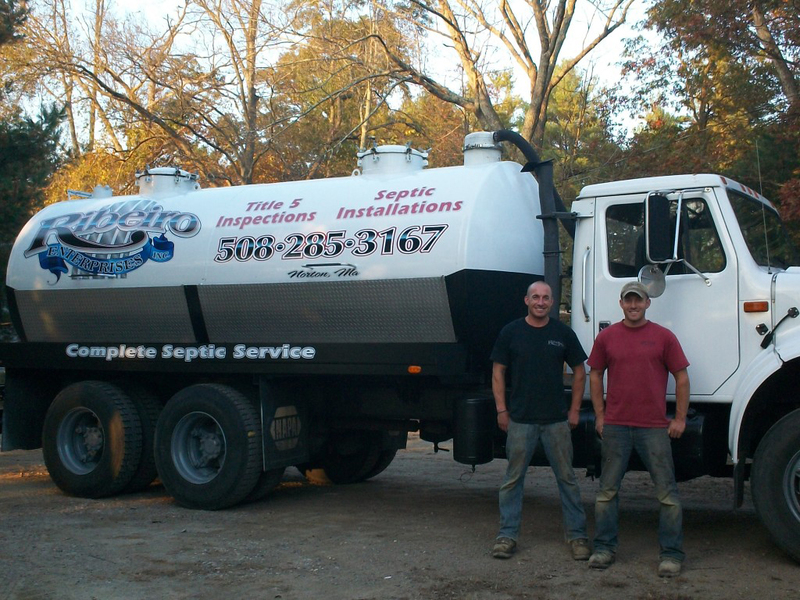 Ribeiro Enterprises has expanded and now provides septic pumping. Please call our office at (508) 285-3167 for any questions or to schedule an appointment to have your tank pumped. You can also contact us by filling out the contact form on the right. We look forward to hearing from you.